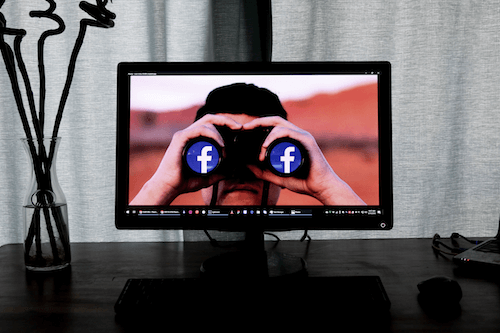 How is Facebook useful in promoting blogs? ocial media are very useful in promoting blogs and content. How to use Facebook if you want to promote your blog? Let’s look at below tips. Add comments, watch others react, do not be afraid of difficult questions. Make friends not only with the readers but other bloggers and companies. Remember to write helpful, meaningful posts & comments. Don’t write short opinions without substantiation. Simply writing “I agree” won’t give you much recognition. Look for influencers in the industry and follow them. When you find a blog that suits your topic dive deeper – check how many fans do they have on Facebook, is it worth to interact with them? More about ways to increase blog traffic and readership you will find in this article.